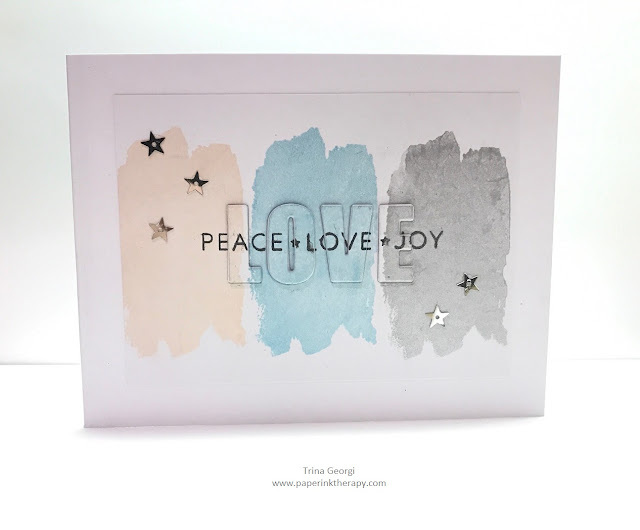 Labels: Concord & 9th, Mama Elephant, Online Card Classes, Papertrey Ink, Simon Says Stamp! Merry Making: Day 1 - Holiday Backgrounds! Happy World Card Making Day 2017! Has it really been 5 years? !